Welcome to our brand new Tewkesbury Growth Hub. 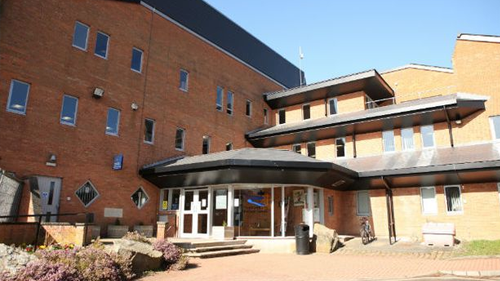 Here in the heart of the town, we offer co-working spaces, meeting rooms and Business Navigator support at our purpose-built offices within the Public Services Centre at Tewkesbury Borough Council. 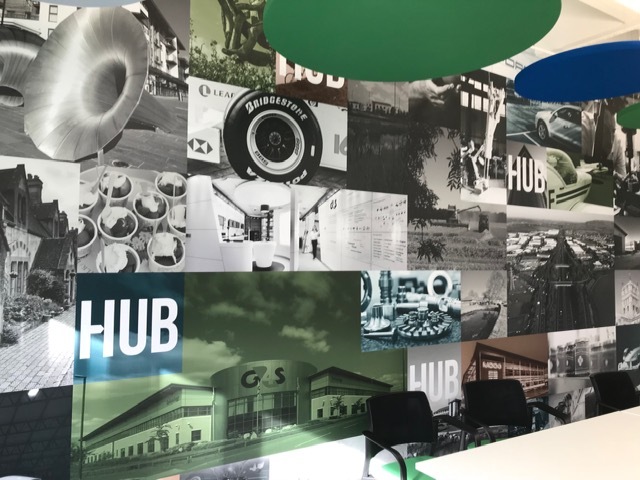 There's no need to pre-book, you can drop in any time between Monday to Friday, 9am - 5pm and find out what your business can get from The Growth Hub. 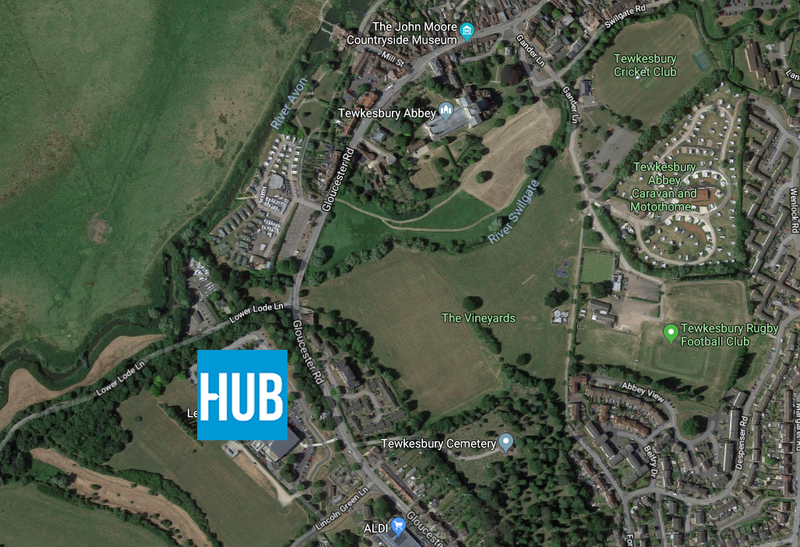 Perfectly situated alongside other business services at Tewkesbury Borough Council, the Tewkesbury Growth Hub is an ideal place for local firms to work and network in a professional environment. Whether you're an entrepreneur who needs inspiring surroundings, or you're part of a team and need some headspace out of the office, The Growth Hub is an ideal place to tackle your to-do list. The Tewkesbury Growth Hub provides support to businesses of all types in the region, from pre-start through to existing companies and organisations looking to grow. There are co-working and office spaces, meeting rooms, access to business advice and workshops, and free wifi, tea and coffee. You can also access support from Business Navigators on-site in Tewkesbury, and other services throughout The Growth Hub network. The Tewkesbury Growth Hub is based at Tewkesbury Borough Council, in the Public Services Centre, on Gloucester Road. Free parking is available for Growth Hub visitors. All business support is fully-funded by the European Regional Development Fund (ERDF) at no cost to you, as it is throughout The Growth Hub network. To apply for support, please complete this application.